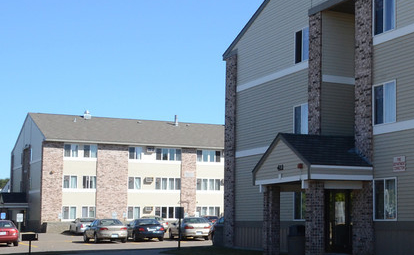 An independent-living option for sophomores, juniors and seniors or graduate students, Stateview Apartments is a two-building complex. 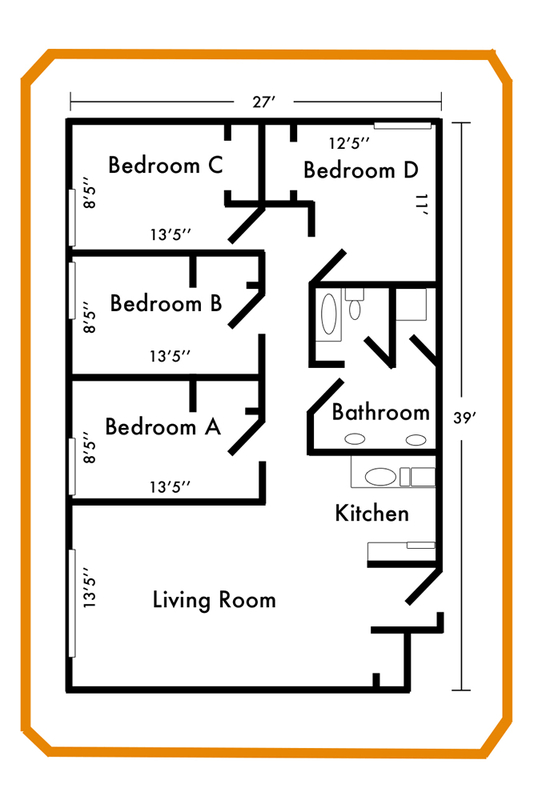 Each four-bedroom suite has a bathroom and kitchen-dining area. Each floor has a laundry room. Each apartment and bedrooms receives 100 plus TV channels (including HBO) and high-speed Internet through St. Cloud State University's Resnet! Click here for more information on our Services page. Kitchen appliances are provided. Residents supply their own furniture. Main-desk services are provided through nearby Case-Hill Hall.